Kevin has left The Education Trust for his next adventure. Though he is no longer at Ed Trust, we maintain this bio page as a record of the wonderful work he contributed while with us. Kevin serves as Ed Trust’s human resources generalist. He plays an essential role in organizing Ed Trust’s day-to-day human resources functions, including benefits administration, open enrollment, recruiting, onboarding, and coordination of the performance management process. Kevin also supports Ed Trust’s state offices. Prior to joining Ed Trust, Kevin worked as a HR associate for Emmes Corporation, a clinical research company located in Rockville, Maryland. He assisted with recruiting, HRIS, payroll administration, and benefits, and compensation functions. He was a key member of the event planning committee, leading various corporate and wellness events and acting as an overall resource for staff. Kevin also brings experience working in a fast-paced HR and operations department. 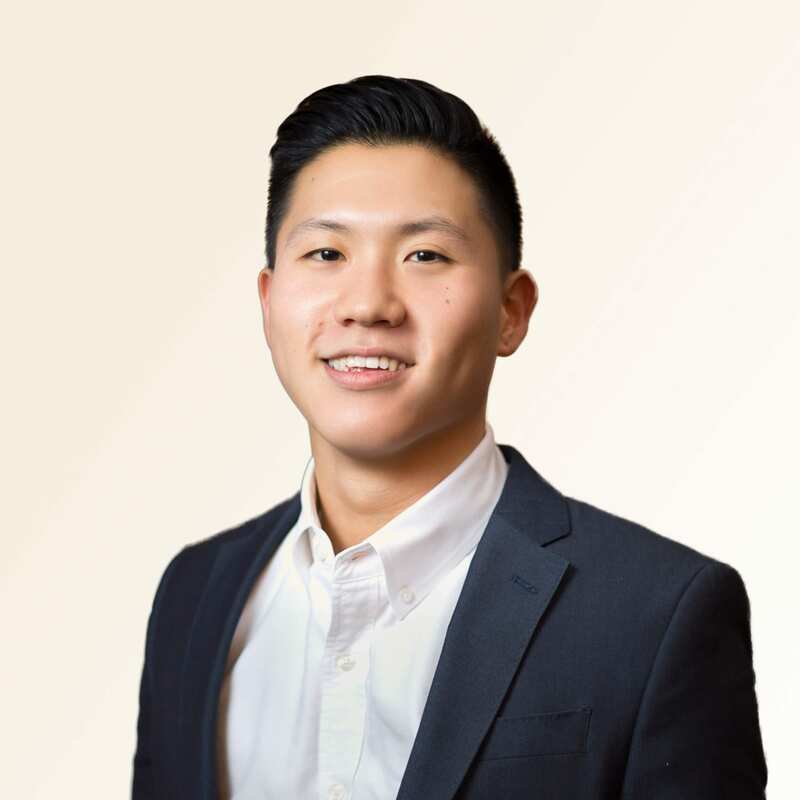 Kevin holds a bachelor’s degree from the University of Maryland, College Park in pre-law, and he is currently pursuing a master’s degree from the University of Maryland, University College in human resources management. Growing up, I knew education was important because my parents always emphasized the value of education and the importance of continued learning. But I didn’t fully understand the importance of education until I started the undergraduate program at the University of Maryland, College Park. I experienced firsthand how education can open up opportunities to pursue your goals and passions. I am passionate about working at Ed Trust because my work contributes to making a positive influence in my community. I am so grateful to have an opportunity to work with a group of such passionate and intelligent colleagues.